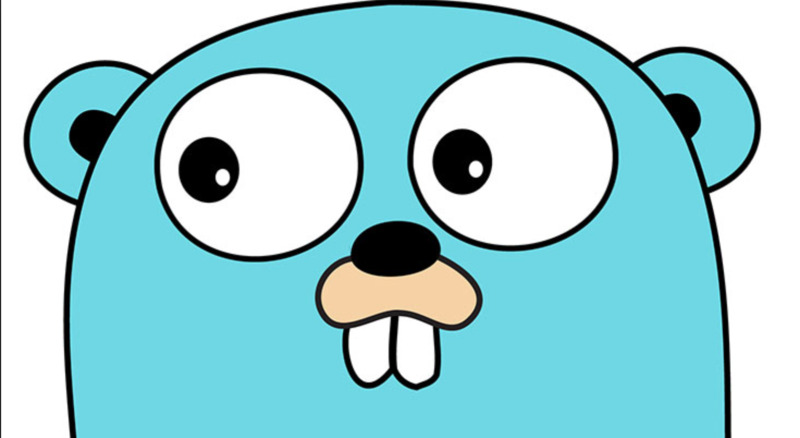 From our Previous Post we wrote a basic golang app that reads the contents of a file and writes it back to disk, but in a static way as we defined the source and destination filenames in the code. Today we will use arguments to specify what the source and destination filenames should be instead of hardcoding it. We will be using if statements to determine if the number of arguments provided is as expected, if not, then a usage string should be returned to stdout. Then we will loop through the list of arguments to determine what the values for our source and destination file should be.